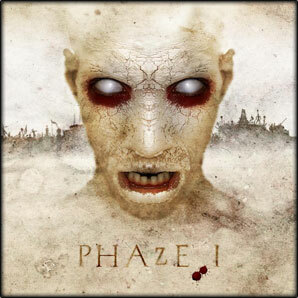 Phaze I’s sophomore album «UPRISING» will be released through Worm Hole Death Records/Trepan Records on February 2nd, 2014. The album was produced at the Potvin brothers’ Dome Studio. Drums were recorded at Dirk Verbeuren’s Die Crawling Studio. The artwork and cover were designed by Alain Trehard at Maria Hell Studio. Get ready for a new level of Extreme Metal Brutality! 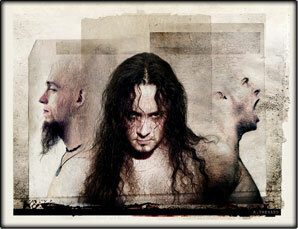 Listen to the sample of "A Thousand Fingers and Claws" extract from the upcoming album «Uprising». 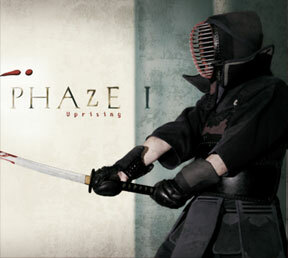 Phaze I new album is ready to pulverize the world in 2012! The band recorded the album between 2011 and 2012. Dirk Verbeuren recorded the sick drums in his own Die Crawling Studio. 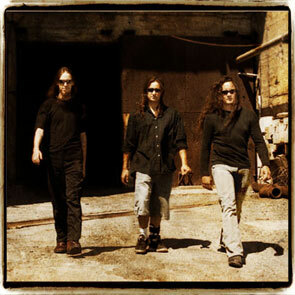 The rest of the album was recorded, mixed and mastered at the Dome Studio by David and Franck Potvin. The terrific artwork created once again by Alain Trehard will be unveiled soon!